← Clouds in the Sky Through the Eyes of a Runner. Camping Through the Eyes of a Runner. 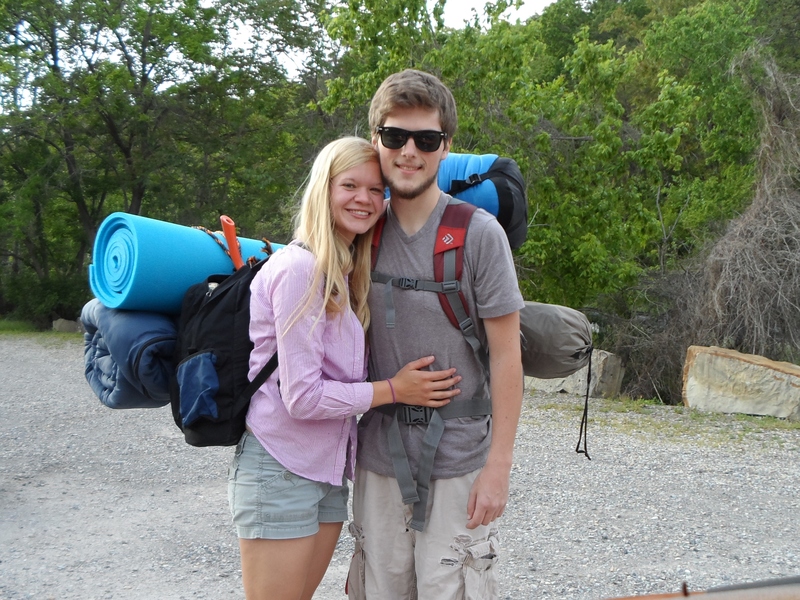 Tuesday my boyfriend and I hiked part of the Appalachian Trail and camped! We had beautiful weather here, not too hot, not too cold. The hike was easy and the camping was perfect! 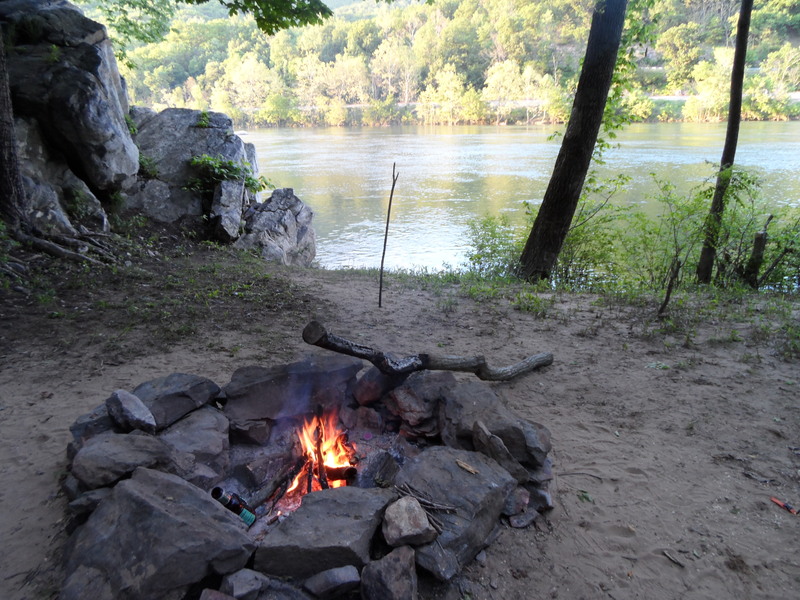 We had a couple yummy campfire meals and got to listen to the James River flow by as the stars and the fire lit the night and the crickets provided the melody. 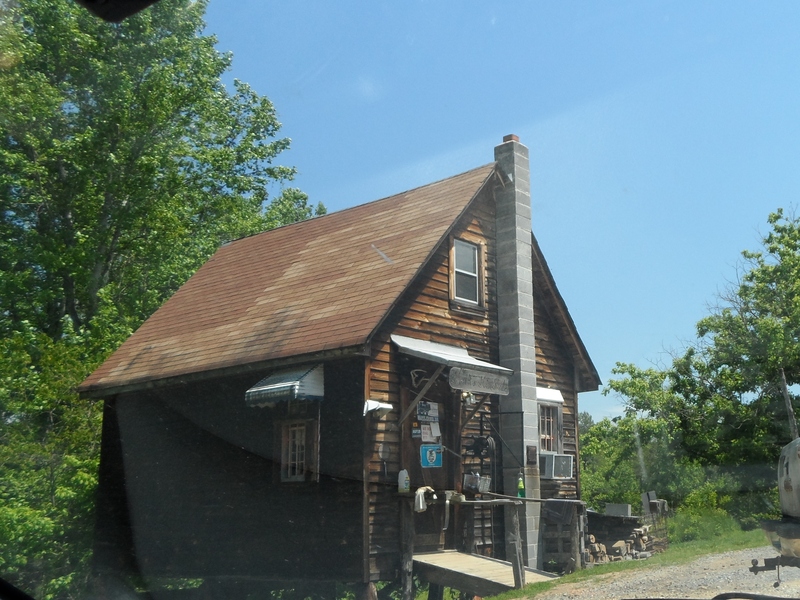 Wednesday we found an old gun shoppe that he had heard of. It was a cool old place with a nice old owner who started the shop as a place to get away from wife when she was bugging him. Today was a long shift at work and a fast paced, short run. As I work towards the half and the whole marathons, I’m trying to work on distance and speed.